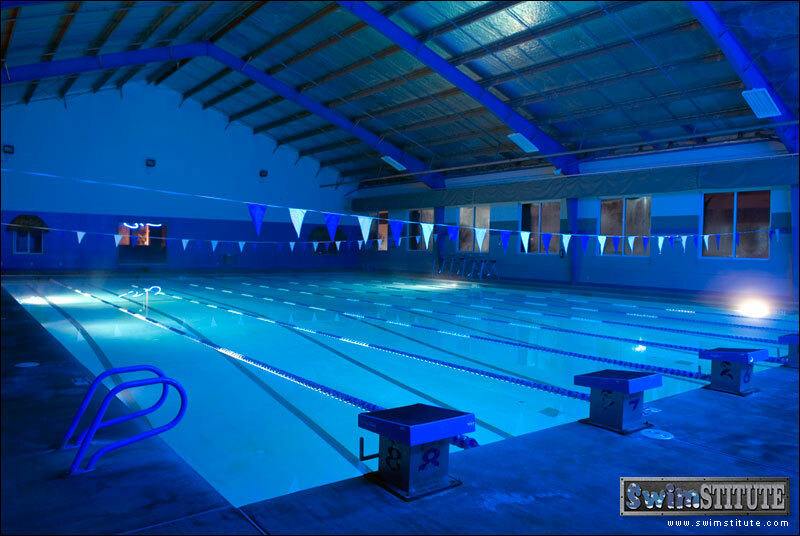 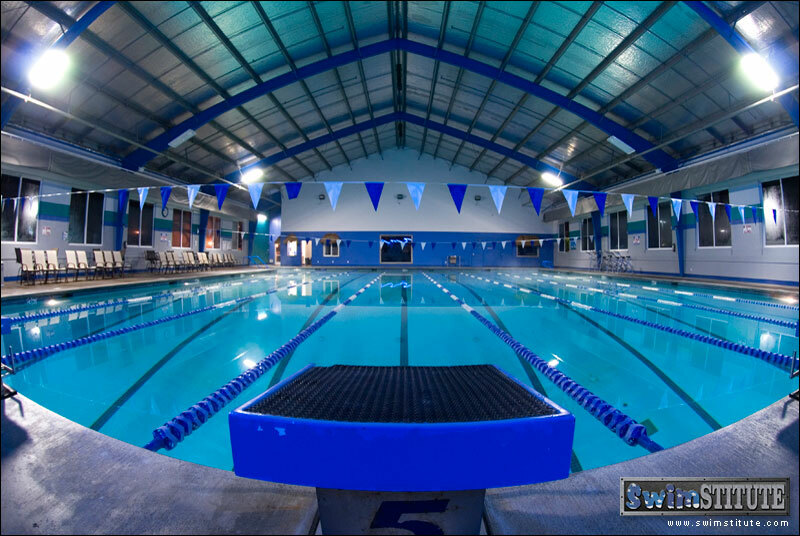 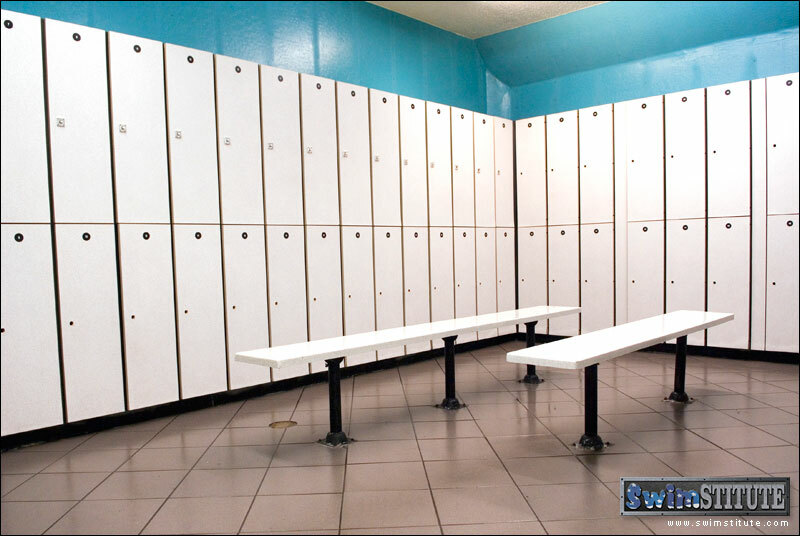 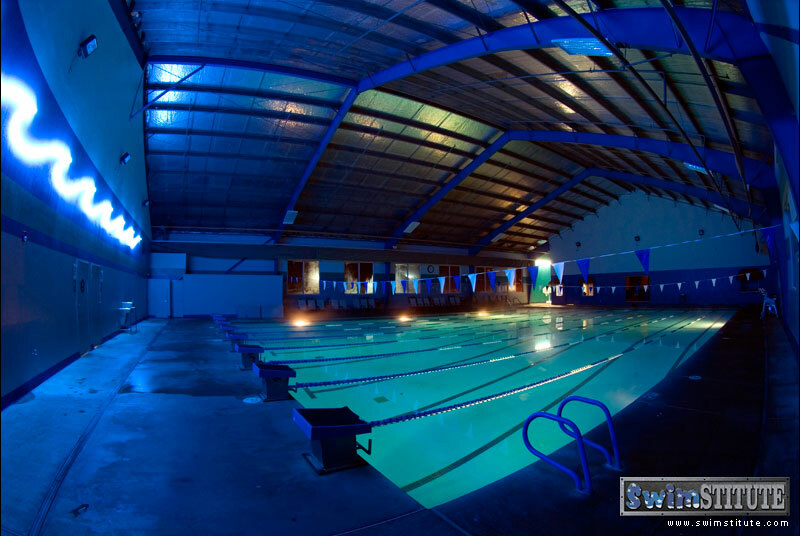 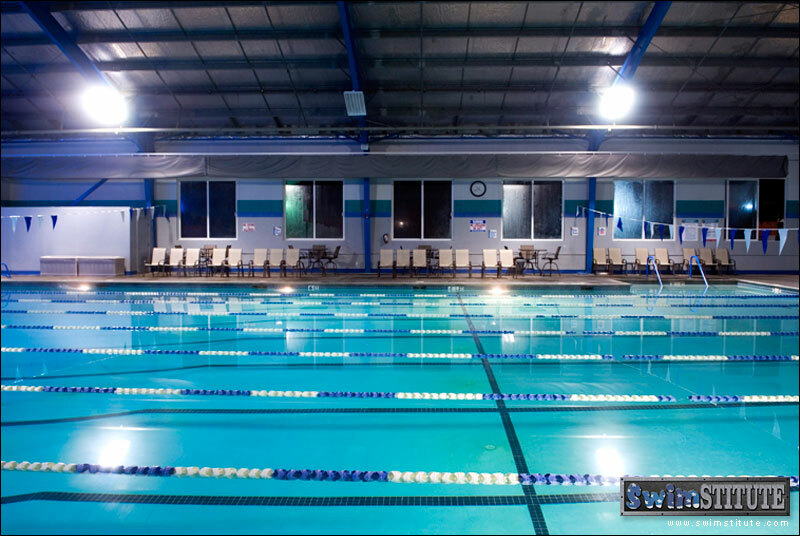 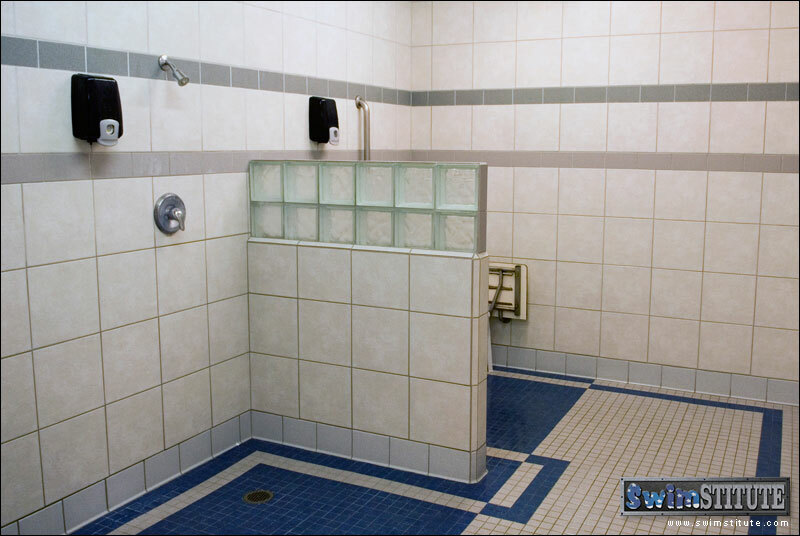 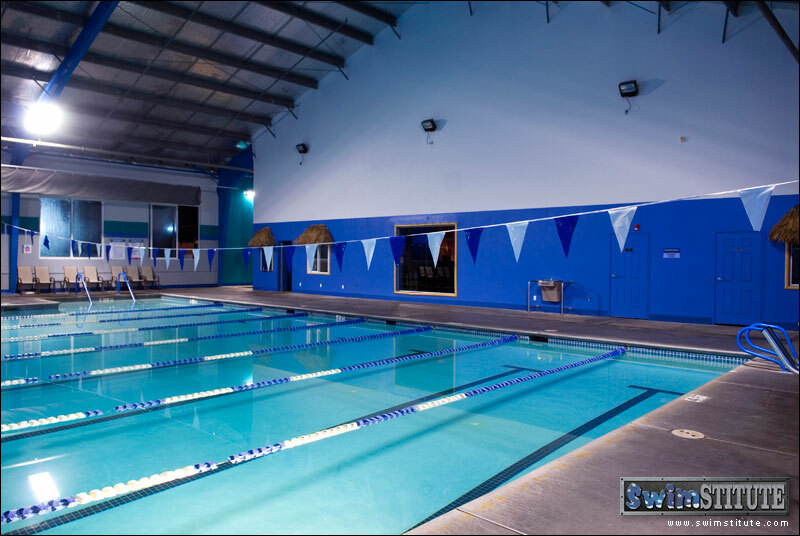 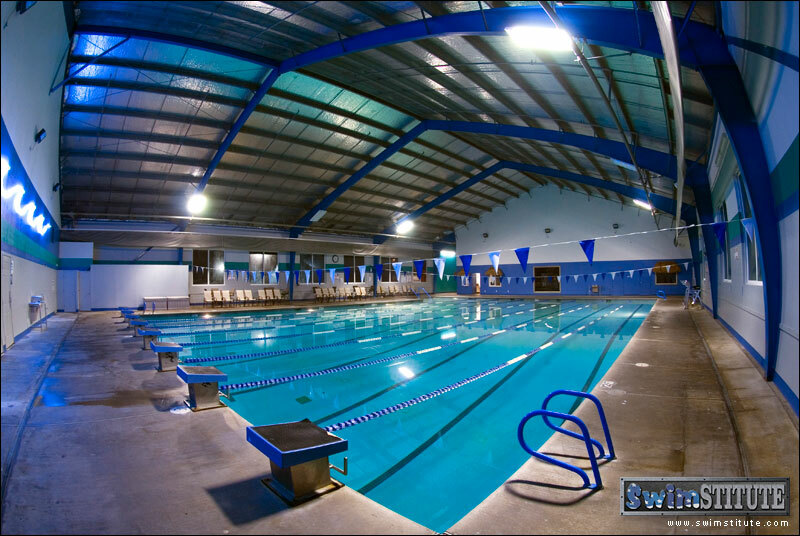 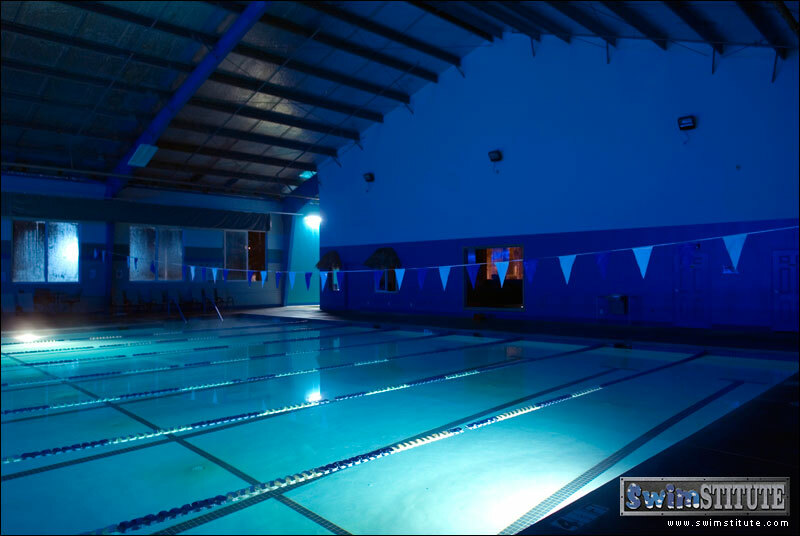 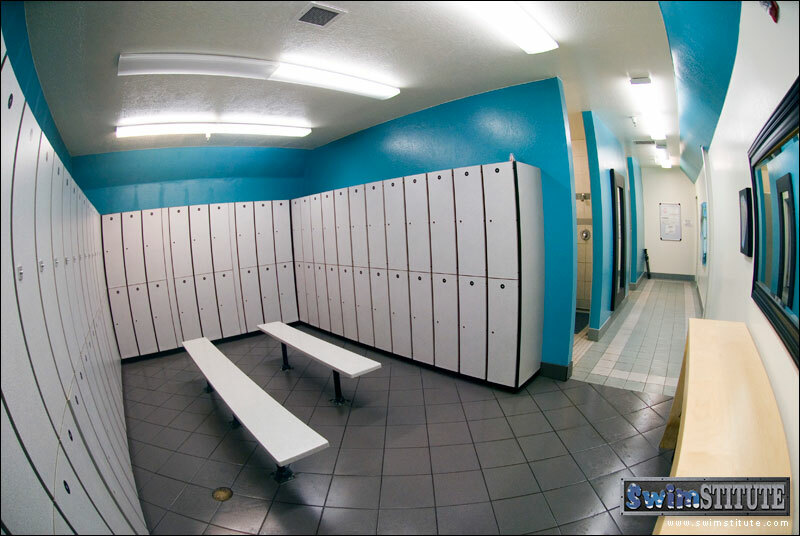 The Swimstitute's Indoor Heated pool (85 degrees) is available to Aqua Therapists to use! 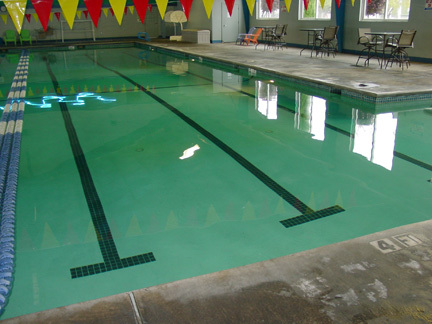 There is ample shallow water, with the depth less than 4 1/2 feet deep. 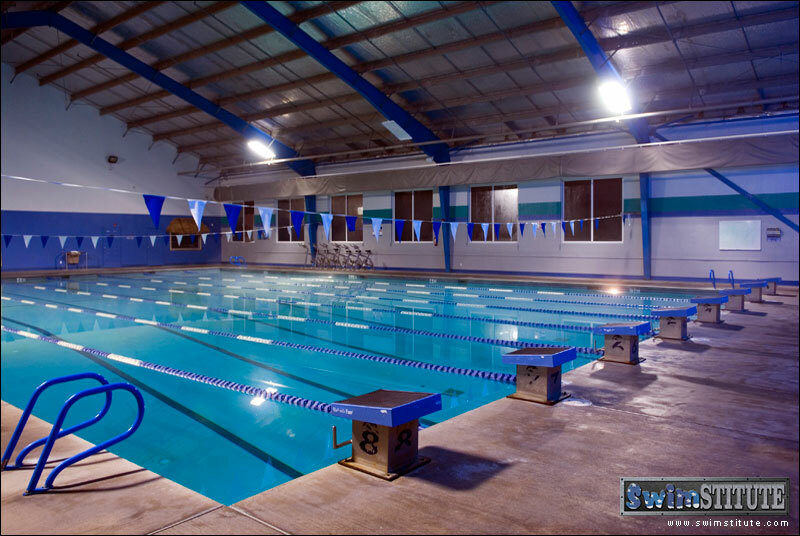 Come give The Swimstitute a try.